Some logos are exceptional designs. These memorable logos have become part of culture because of the values of aggression, passion, and competitiveness they convey. Teams have been taking inspiration from these strategically drawn sports logos. Sports market is huge. There are plenty of business opportunities for business owners and professional teams. According to an estimate, the North American professional market is worth $ 64 billion and growing. To have a sizable market share, the sports teams and business owners must come out with unique marketing strategies. A logo is one of the key visuals that sports marketers use to promote a sports team or business. Most sports agencies, teams and companies require professional and unique sports logos. With a memorable logo, they can hope to achieve their marketing goals. Some of the most popular sports companies around the world use logos to convey courageousness, motivation, and passion for games and sports. 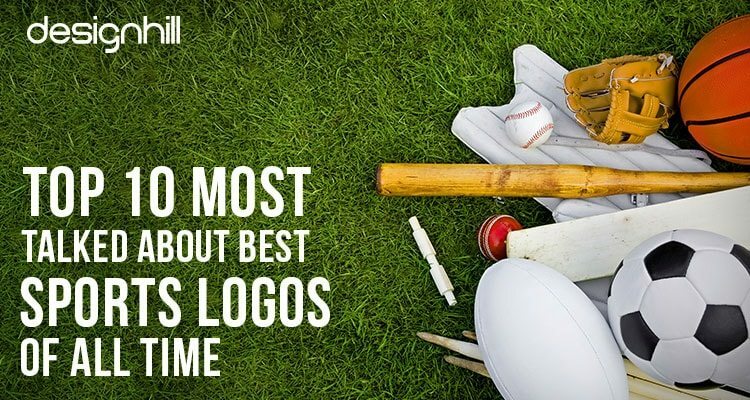 In this post, we have compiled a list of world’s top 10 most talked about sports logos. These logos have long been talked about for their amazing design themes, unique use of colors and typefaces. 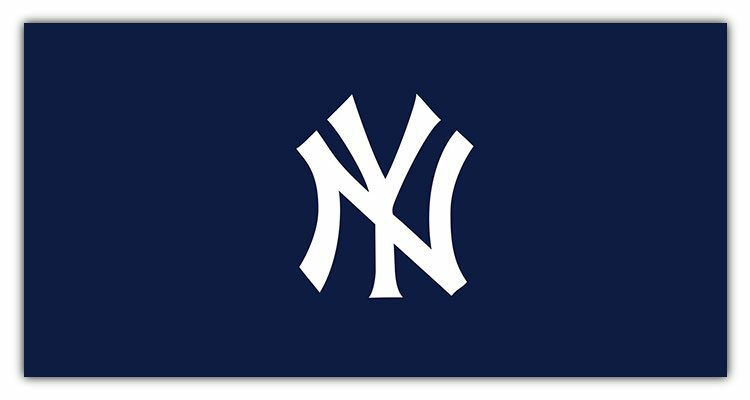 New York Yankees’ interlocking “NY” logo is one of the most recognized sports symbols. This sports logo appeared first in the year 1909. This famous logo was designed to honor an NYC policeman who was brutally shot in the line of duty. The designer created the letters N and Y in an aesthetic fashion, which gave a unique identity to the logo. We have helped thousands of business owners from all around the world with their graphic design needs such as a logo design, website designs, social media posts, banner and much more. 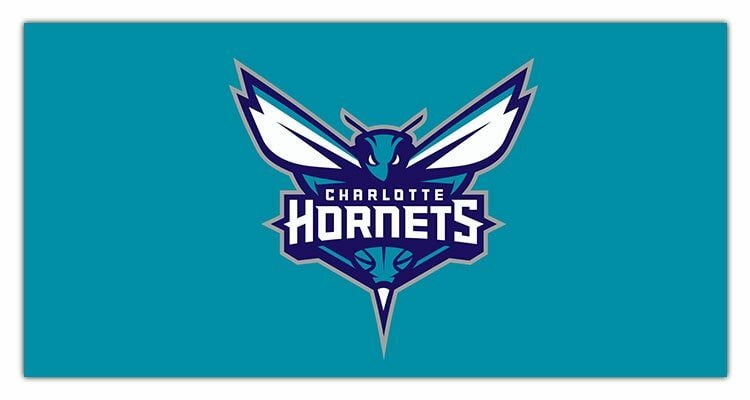 Another most talked about sports logos is Charlotte Hornets logo. This logo is known for its blue, purple, and white color scheme and its animated bee’s symbol. A majority of designers across the globe believe it to be a design that connects well with the fans of the team. 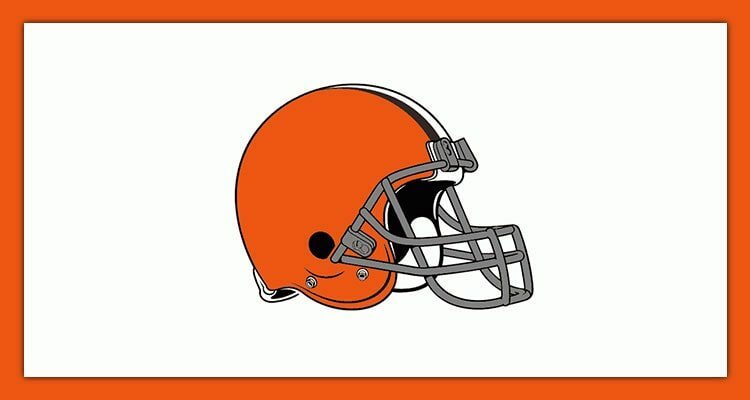 Though Cleveland Brown does not have an official logo, the one image that has long been associated with it is the ‘team’s helmet’. This image has become unofficial logo of the team. The team’s orange helmet has long been the talking point across the sporting fraternity worldwide. Cleveland logo is a logomark using a symbol. Make sure that you follow some tips for using symbols in creating logo designs. 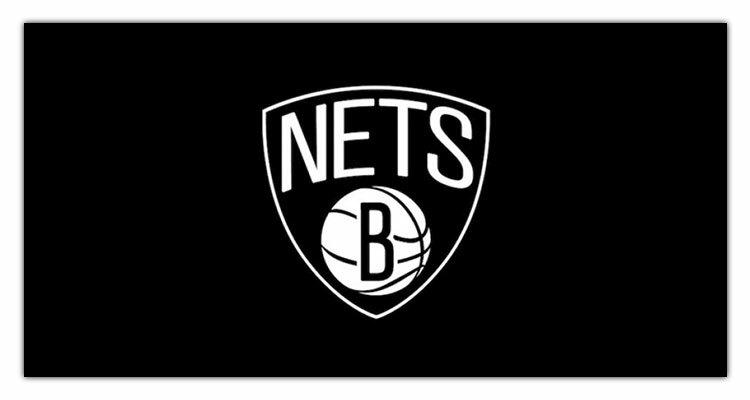 The black and white logo of Brooklyn Nets basketball team is yet another memorable logo that designer community likes worldwide. Dubbed as a simple, cool and culture-defining icon, Brooklyn Nets logo is also deemed dull and boring by many. However, the team’s marketing team says that it is a great logo and it best describes the identity of the Brooklyn’s favorite team. The logo is entirely in black, which is the color of dominance. The logo has a sports elements of a basketball and a trophy. Hartford Whalers logo is one of the most talked about sports logos that makes all heads turn. 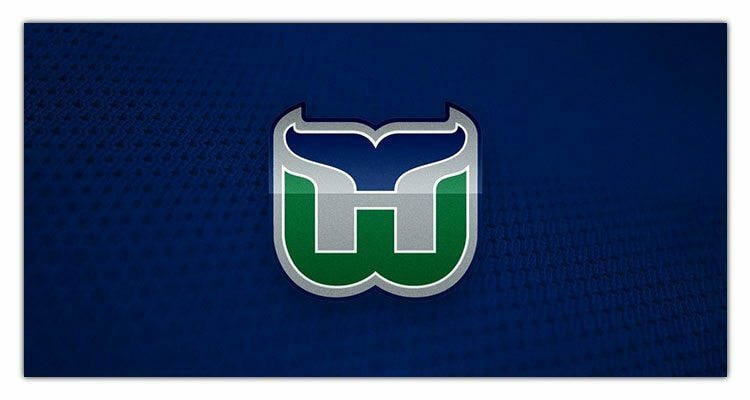 This logo uses negative space technique to create a whale tail and negative “W” (Whalers) and “H” (Hartford). This popular logo was created in 1979 by ace designer Peter Good. Many seasoned designers love this logo design and use it as a source of inspiration. Originally designed to commemorate the MLB anniversary, the popular MLB silhouetted logo is an inspirational design. Many designers consider it as one the trendsetter in the field of logo designing. This logo also teaches us the right use of colors in graphic designs. 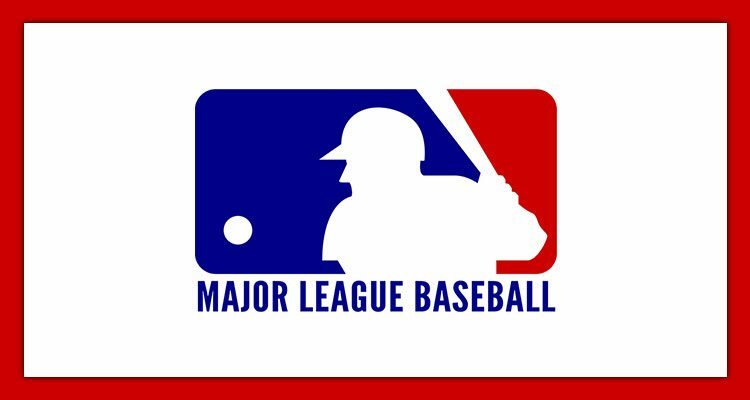 Ever since its inception, this logo has become the quintessential identity of MLB. “Who is the player in the symbol?” has kept people talking about this rather popular logomark. 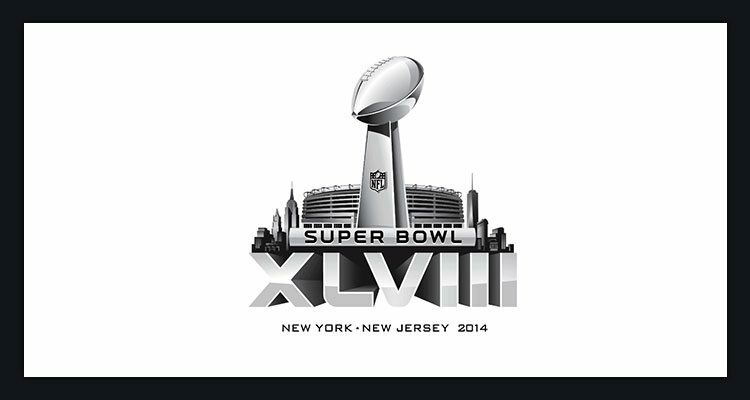 The Super Bowl logo is yet another famous sports logo that has long kept people talking about it. The logo features the symbol of the Vince Lombardi trophy. The game’s corresponding Roman numerals and the stadium in the background give a unique identity to this logo. The use of bull to represent strength, courage and determination has long been a fad amongst sports logo designer community. 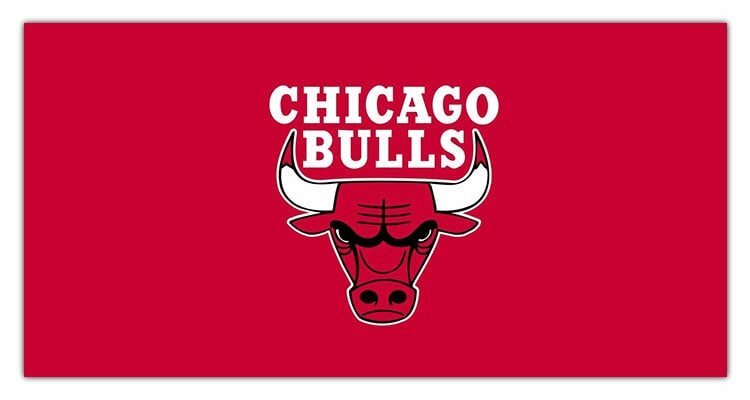 The memorable bull symbol in Chicago Bulls logo conveys the aggression, dominance and the passion of the team on the court. This simple logo with the rhetorical use of the oxen symbol may be one of the reasons for the team winning championships after championships. Known as one of the most controversial sports logos of all times, Washington Redskins’ logo is believed to have redefined the mores of cultural responsibility. 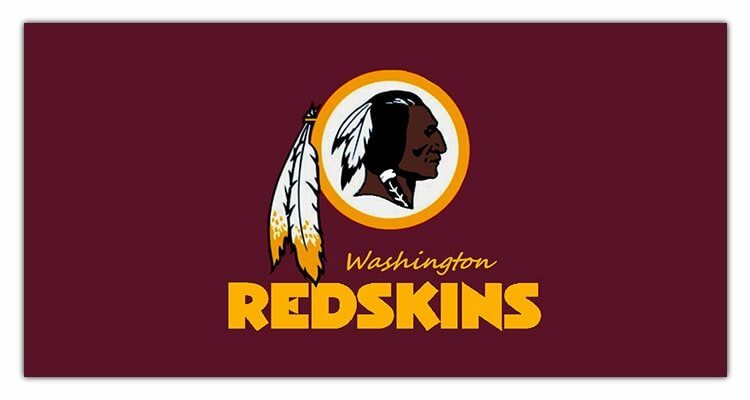 Washington Redskins’ logo uses a Red Indian as a symbol of aggression and passion. 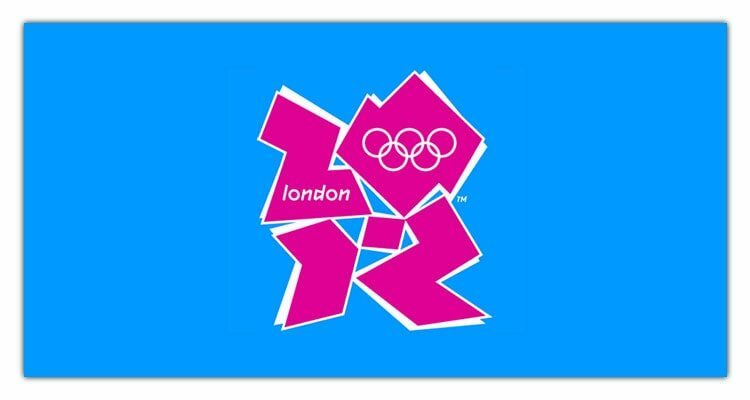 Created to commemorate the Olympics, London Olympics logo mark has been criticised by people across the globe. It is said that the creators of this logo focused on an off-the-rack look that would look equally impressive across all media channels. The angularity, non-traditional colors and the asymmetrical complex shape make this logo unique. These surely are inspirational logo designs. But Designhill platform has also many logos to contribute to this list. Hundreds of talented logo designers created many sports logos for clients. We present two such logos here for your inspiration. 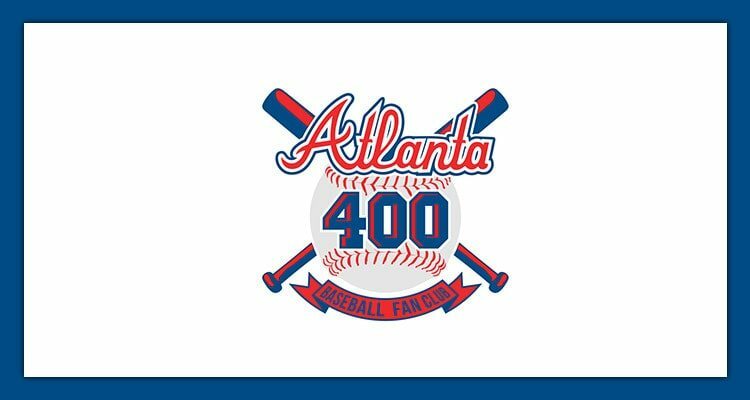 The Atlanta logo was selected by the client for Atlanta 400 Baseball Fan Club from 31 design entries submitted. The designer used the U.S flag colors in this logo to depict values of patriotism and loyalty. This logo design successfully uses big letters and numbers to showcase the courage displayed by the team members. At the bottom of the logo, there is a ribbon with a touch of classical style. Such professionally designed logos ensure visibility of a brand. 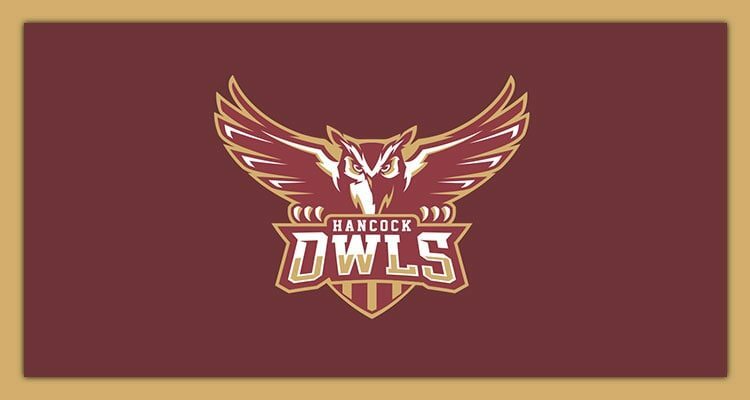 Bangkok Owl logo is another unique logo from Designhill. The client wanted a logo for a high school team. But the client had no idea about what the design should look like. So, everything was left to the designers’ imagination. The designers kept the logo simple, which is one of the key elements of a logo design. Due to the creative liberty the designers enjoyed, they came out with many themes. But the client picked this logo out of many entries. This is perhaps due to the huge figure of the owl, which is the team’s name also. The designer used one brown color. An owl is known for its ability to focus and to see in the darkness. Thus this sports logo conveys the values of dedication, determination, aggression and killer instinct of the team. These sports logos are inspirational designs as they convey values of positive aggressiveness, passion, and competitiveness. These logos use unique symbols, and color schemes to create a brand identity of a sports team and business.